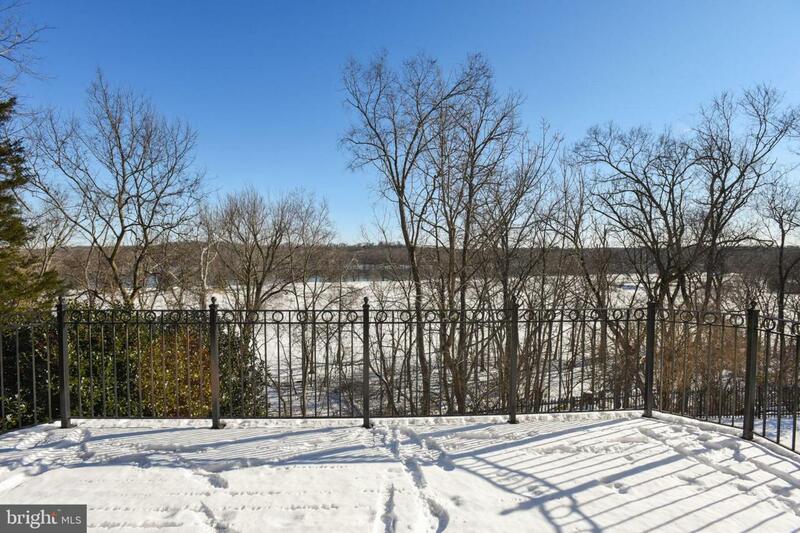 Potomac River Views from 4 floors!!!! Michael Harris Jefferson model -end unit townhome with a 2 car garage and the loft finished includes deck and a wall unit built in. 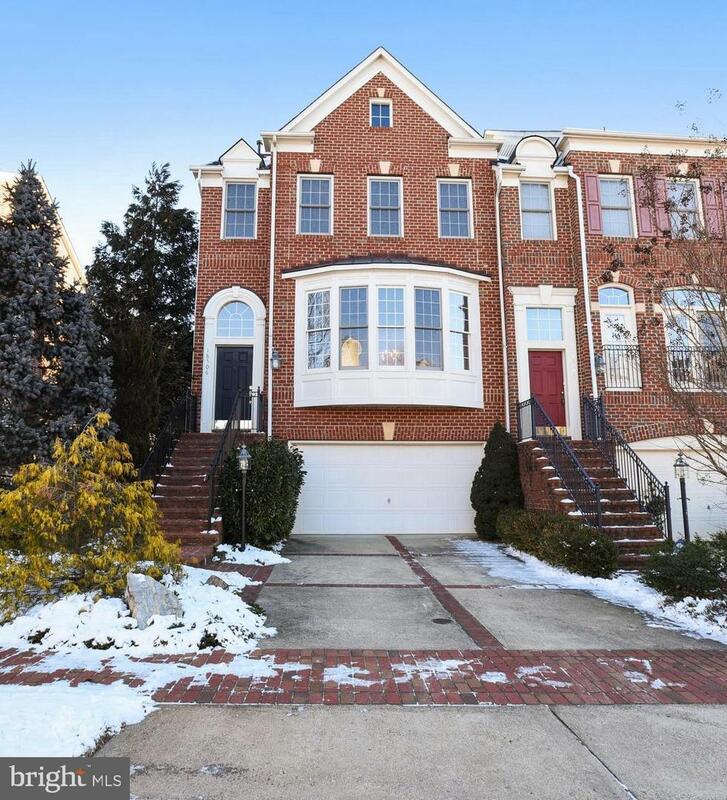 This elegant home has amazing views of the Potomac River and the golf course from all 4 levels. This open floor plan with hardwood floors and great entertaining spaces. 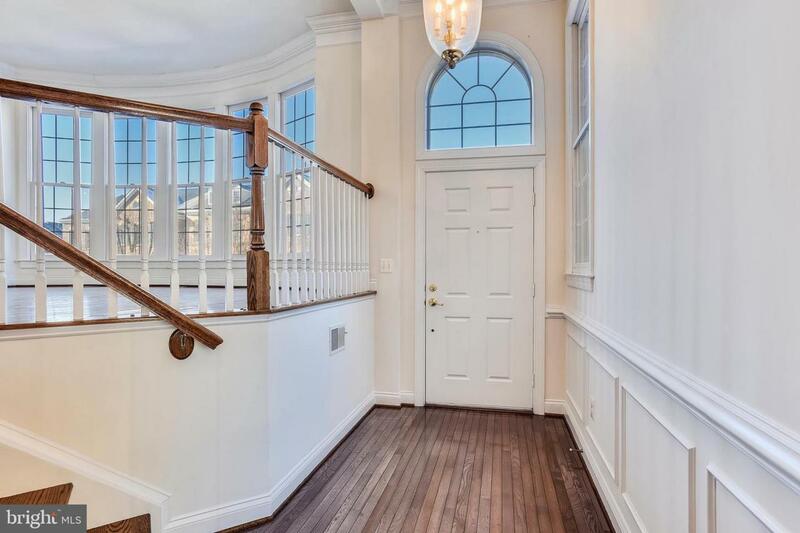 The home appointments start with 9~ high ceilings, wall of windows, decorative trim and moldings and large front bay window off the front living space, enlarging the living space on the main level and master suite. The large master suite includes a shower and separate soaker tub. 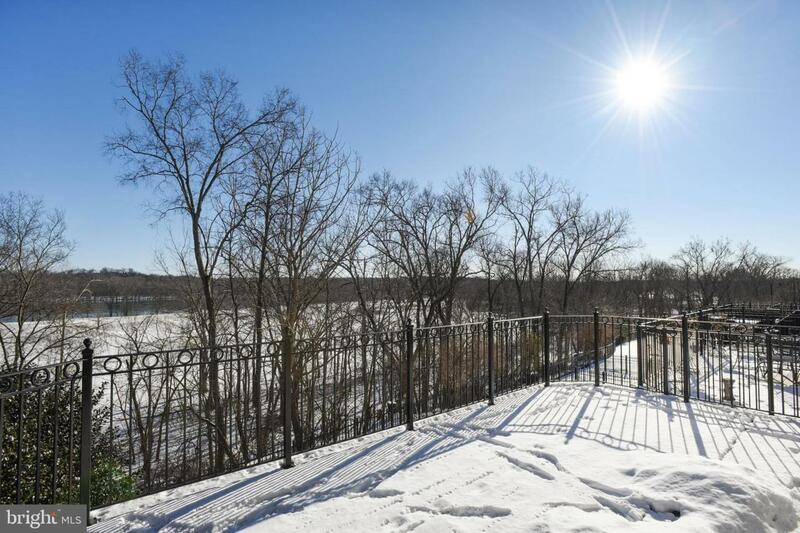 The 4th level includes a stunning built in wall unit and deck overlooking the Potomac river and golf course (great 2nd suite or office)Lower level finished with 3rd full bath and a walk out to enjoy the outdoors!